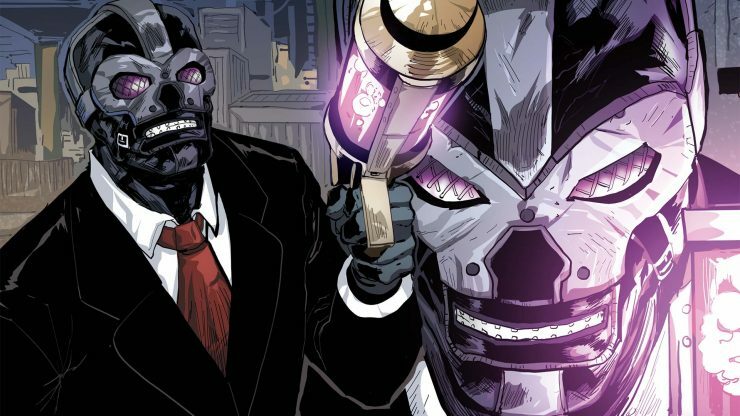 According to The Wrap, the DC villain Black Mask will be the primary antagonist in the upcoming Birds of Prey film. The Gotham City mob boss is known for his fixation with masks and his sadistic tendencies. Birds of Prey is currently in development, with Margot Robbie set to return to her role as Harley Quinn from Suicide Squad. There is no release date set. Entertainment Weekly has released several new images from the upcoming MGM film Creed II. Written by Sylvester Stallone, this sequel to the hit 2015 film stars Michael B. Jordan as boxer Adonis Creed, fighting for redemption when he takes on the son of Ivan Drago. Creed II opens in theaters on November 21st. 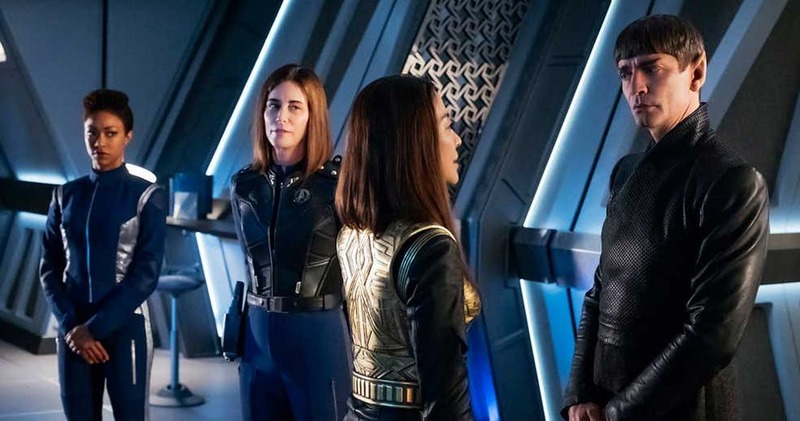 CBS Home Entertainment has debuted an official trailer for the home release of Star Trek: Discovery Season One. The home release will feature behind-the-scenes featurettes about the making of the series, and deleted scenes. Star Trek: Discovery Season One will be available on Blu-ray on November 13th. The upcoming Netflix thriller In the Tall Grass, based on a short story by Stephen King, has just set its lead cast. Actors Patrick Wilson, Laysla de Oliveira, and Harrison Gilbertson have all joined the film, which will be directed by Vincenzo Natali. 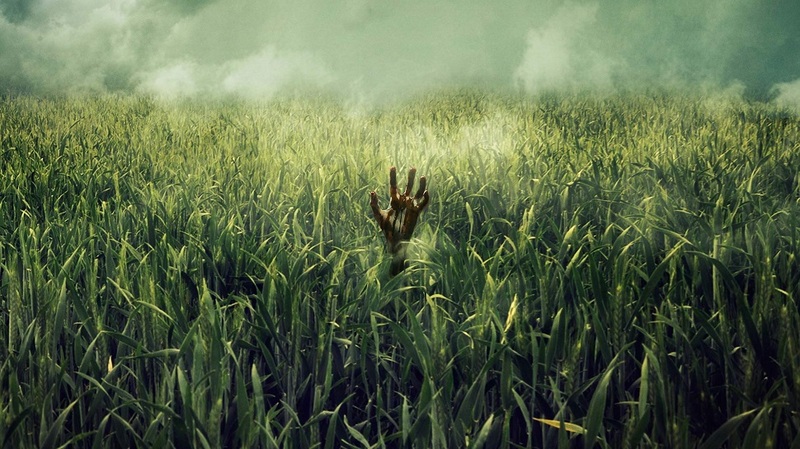 In the Tall Grass will begin streaming on Netflix in 2019.